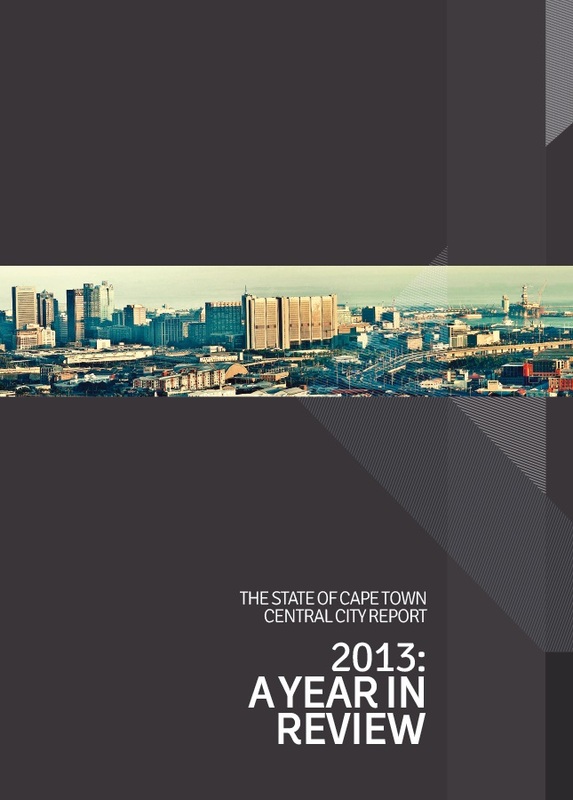 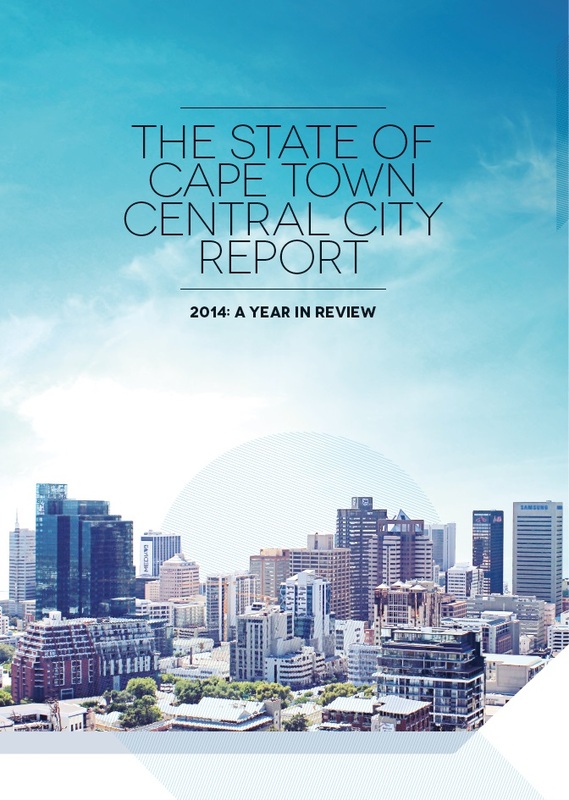 The State of Cape Town Central City Report is an annual publication that draws on the CCID’s vast research network to provide insights into the economic climate of the Cape Town CBD and inspire investor confidence. 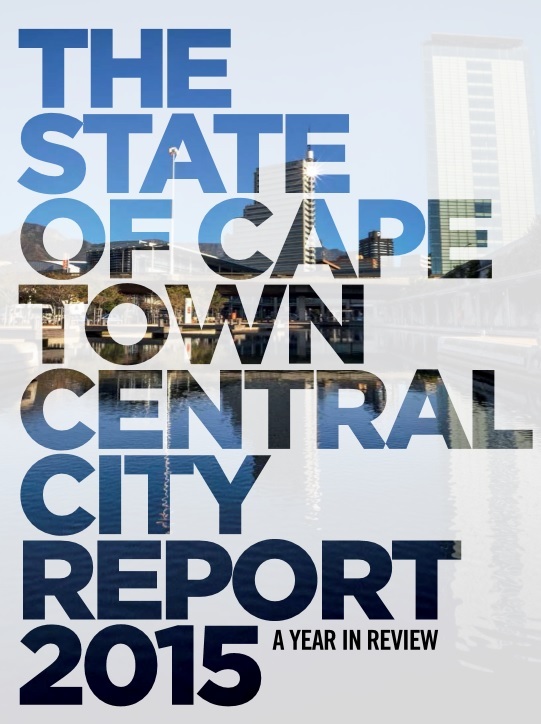 To view the publication click on the image below OR download a PDF by clicking on the YEAR below, then right click save as. 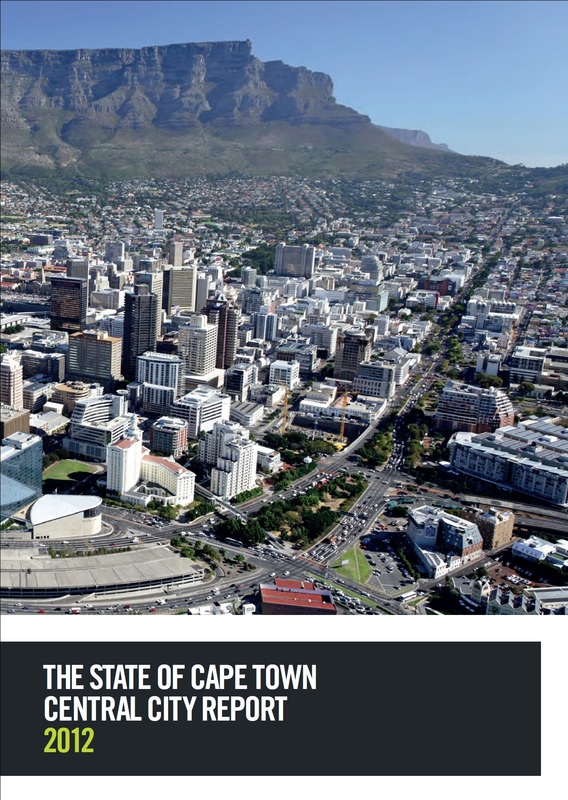 To receive this publication, free of charge, please email aziza@capetownccid.org.